Very ambiguous impression. Fast delivery 2 weeks. 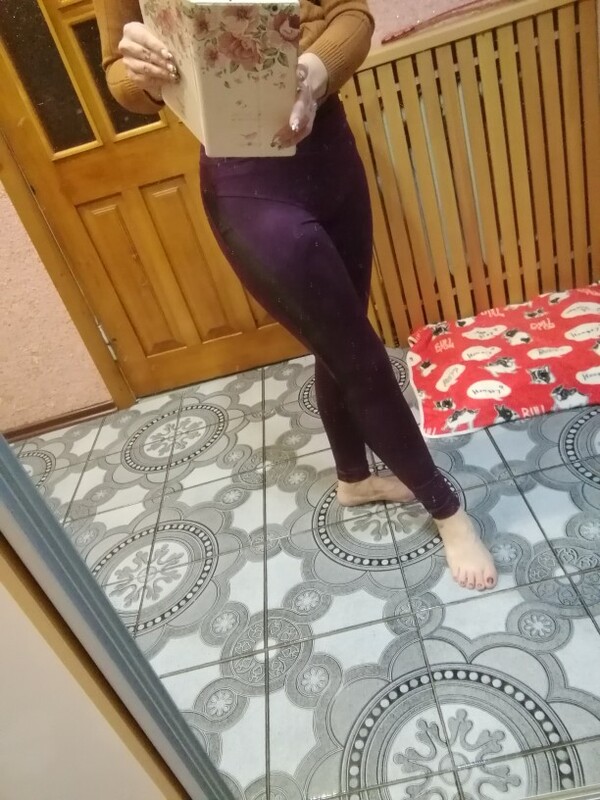 Of course similar model with photo, BUT came, purple color, the photos look like black pink tensile, good that did not take size L, my size M slightly, so the body is not very nice. 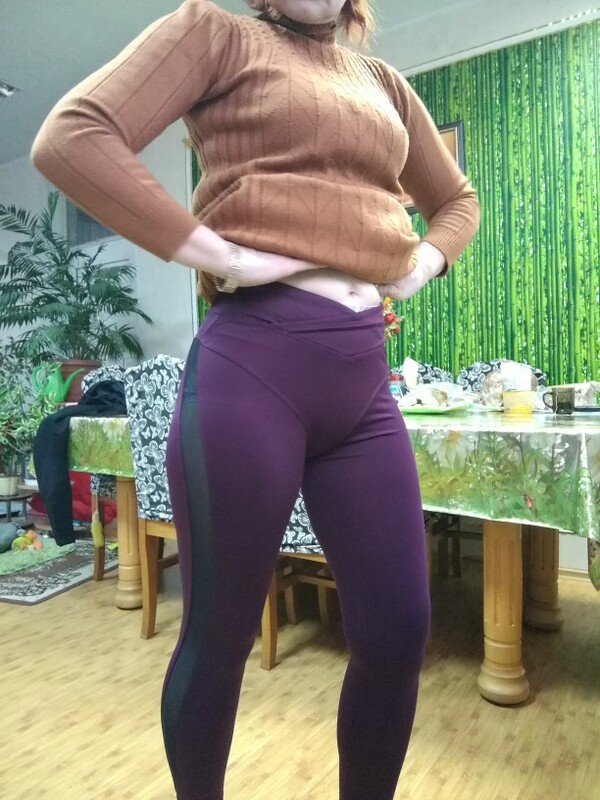 Keep in mind that if you like tight leggings take one size smaller. AND these photos pants look differently, as thick material and in those that came, or anything of the kind, although clearly stitched and sweep off. It Is my impression, and you decide.